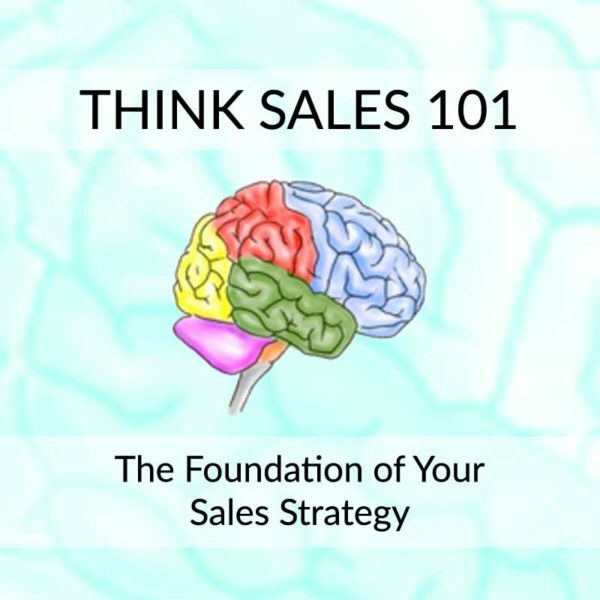 Give your closing rate the boost you’ve always wanted with my Sales 101 workshop covering the foundation of a successful sales strategy. This comprehensive training is four whole hours packed with information to get anyone new to sales a strong start and a valuable refresher for even the most experienced sales professional. is a fun, interactive Basic Introductory or Advanced Sales Training workshop that is suited for: the Un-Employed, the Employed, Job Clubs, Employment Services, Employment Consultants, In-Experienced New Company Sales Staff, Experienced Company Sales Staff, Company Owners, Company Managers, and any Entrepreneurs who have just started a new business or are looking to start a new business and would like to learn some basics about sales. ~ Are you an experienced sales representative who would like a “back-to-basics” refresher? You want to make sure you are still on the right track and moving in the right direction. Then this workshop is for you. ~ Are you a business owner or entrepreneur, who is in the process of starting a business or has just begun a new business? You would like a clear idea of what sales is all about. Then this workshop is for you. ~ Are you looking for employment in a sales position listed as: “No Experience Necessary”? You have “No Sales Experience”, and you would like to know what “Sales” is all about before you apply. In this workshop, participants will be introduced to key sales principles and techniques that will help them overcome the fear of selling and be more effective in converting potential customers into paying customers. It will also dispel some of the misconceptions about sales. My philosophy is simple: People don’t like to “be sold”. People do like to buy things. So, don’t sell them! Rather, “Cause Them To Want To Buy”, from you, happily and affordably. The resulting sale needs to be a profitable Win-Win for both you and your client. You will learn what the “3 Most Common Objections” from prospective customers are and several ways how to handle them. You will get the “7 Most Common Benefits” why anybody buys anything, along with a technique and understanding of why you must include at least one of these, if not more, into your sales presentation, marketing and advertising. A $600 Value for Only $195 ! then you may request a full refund. to make sure that you get your money’s worth.